iBunkoHD provides you the best way to read novels, documents and comic books on iPad. Thanks to a realistic interface, you can enjoy reading as you would with a real paper book. Reading on your iPad is now easier than ever! This is a great iPad app for all the book lovers! ・Support both horizontal (left open) and vertical (right open) writings. ・The app automatically detects the binding direction of a PDF document. ・When viewed landscape mode, the pages switch to the double page spread. The pages containing landscape format images are automatically treated as a double page spread. ・You can "flip" pages just like reading a real paper book. Feature about 230 built-in books and "Aozora Bunko"
・ You can download a book with simple controls from "Aozora Bunko", the Japanese digital library that provides copyright-free Japanese literary works. ・ The app comes with the well-known books from "Aozora Bunko". ・Create a bookshelf as you need. ・You can easily choose a book you'd like to read by browsing the book covers displayed on the shelf. ・You can place as many bookmarks as you want and add notes on it. ・Select text as a bookmark in order to highlight the sentence. ・Transfer the files using iTunes 'File Sharing' via the USB cable as well as via Dropbox, SkyDrive, pogoplug, Box, SugarSync. The app also supports both the WebDAV and the FTP servers. ・Support the table of contents or hyperlinks on the file. ・Select and search words (when the data contains text). 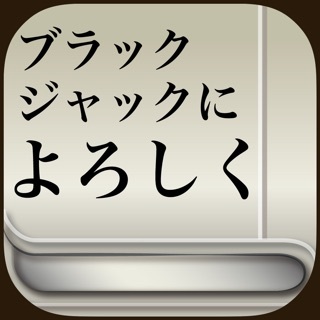 ・Using our own processing technology, app can select a Japanese words smoothly. ・Eliminate unnecessary white space for better readability on the screen. ・List the page thumbnails at the bottom of the screen or in the full screen. ・The page with bookmarks will be attached a mark. You can also display only the page thumbnails which contain bookmarks. ・Viewed pages are saved in history so you can easily go back to the previous page. ・You can use the iPad's built-in dictionary as well as other dictionary apps that support custom URL schemes. ・Just select text and tap the button to look up the word. ・You can read without touching the screen by using the compatible device. ・You can set passcode lock on specific bookshelves or the "folder" screen that stored transferred files. ・Available various settings such as enable/disable the flipping effect or change the position of the tap control. ・Customize your iBunkoHD to suit your own preferences! You will find many more convenient functions and settings. There are so many features and settings in this reader that I cannot possibly list them all. I really like to keep my books and comics organized, and this reader doesnt disappoint. It has folder and bookshelf views, each of which can be customized to the smallest details. The image quality is excellent, as are the page turning animations (there are multipe page turning options). This app has taken me completely by surprise. I do have a few requests, though. First, There are still portions of the interface that have not been translated to English. Second, please add the ability to rename bookmarks (presently, bookmarks are auto titled by the page number). Third, the addition of rar and image support would be greatly appreciated. Fourth, the global setting for page turning direction does not apply to zip files (I have to set it manually for each zip file). Lastly, the pinch to zoom is a bit buggy. Specifically, when starting with a page fully zoomed out, the initial pinch to zoom will always zoom to center (as if its on a track), a second zoom will then give you full, proper control where u can correctly pinch to zoom and pan in any direction. There are other small ui glitches that I am sure will be corrected in a future update as this app gets more polished. 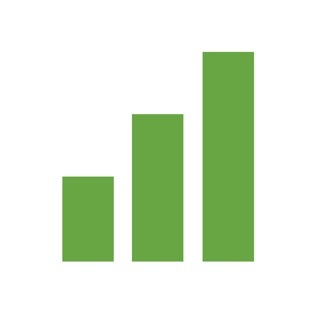 As a new app, however, it is quite amazing, as it is more polished than any of my other readers. Great app. The interface is simply beautiful although it's completely in Japanese. I do read Japanese but this would be a serious problem for Non-Japanese speakers especially when it comes to settings. 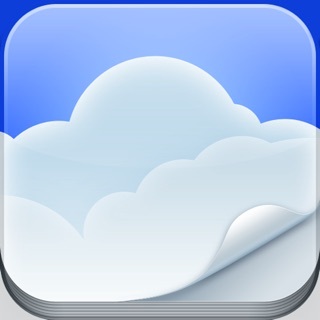 It has almost everything that Goodreader, Cloud Reader or iBooks are missing. 1. Built-in dictionary (Yahoo!辞書, 大辞林, Wiki etc). Not sure how useful this is for other people though since they are mostly in Japanese. But very neat function for Japanese speakers. 1. PDF does crash quite often. 2. Adding books to bookshelves from folders could have been more intuitive. Cannot add multiple files at one time. 3. Again please add English interface - this is such a great app. It's a shame if the language becomes a barrier. Cons: Confusing layout or option menu. There are still Japanese only menu or features that may be not good to English users’ experience. It might be better if there are any manuals or explanations about them in English.